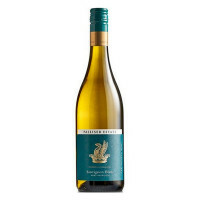 Refreshingly fine and floral, with an elegance and tropical lift that is pure Hawke’s Bay, Estate Vineyards Sauvignon Blanc is a wine of immense appeal. 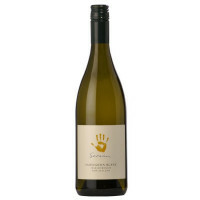 Palest lemon in the glass, it shimmers with fresh lime, grapefruit, passionfruit and vanilla. 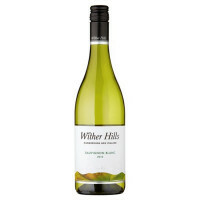 Full notes of white nectarine, gooseberry and fennel on the palate are balanced by a juicy acidity and a dry, crisp finish that are the signature of this stylish wine. 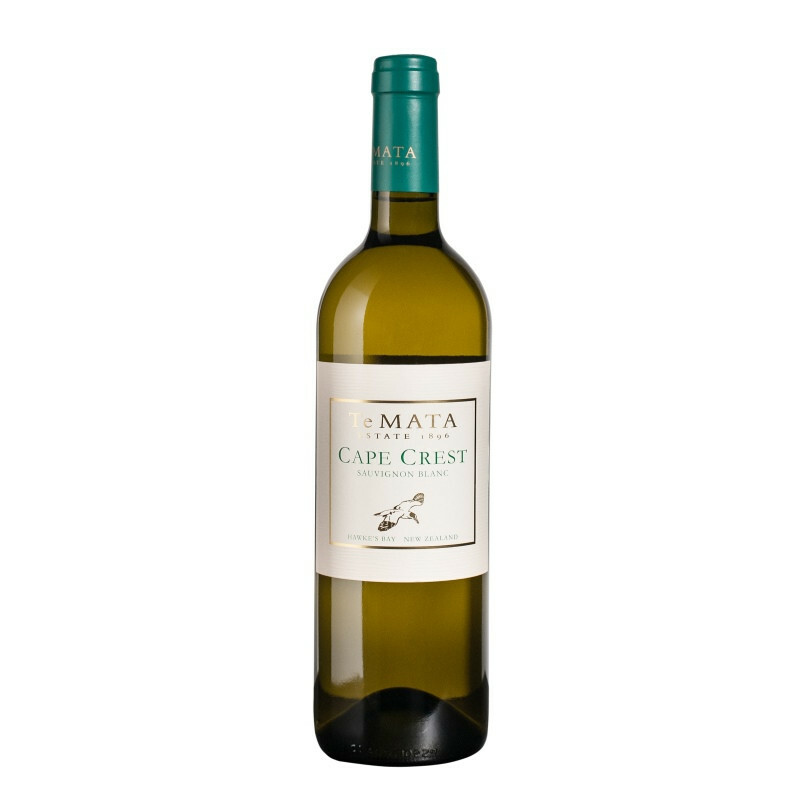 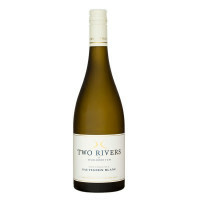 Sippable, sumptuous sauvignon blanc.